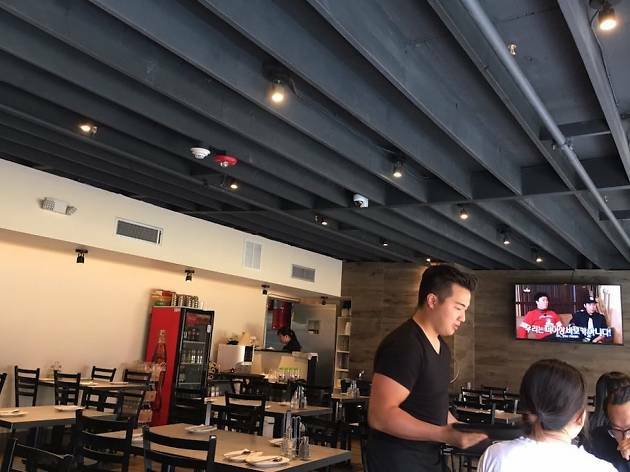 Fans of LA galbi and bibimbap will be thrilled to know that a trip to Olney is no longer necessary to find killer Korean eats in Philly. 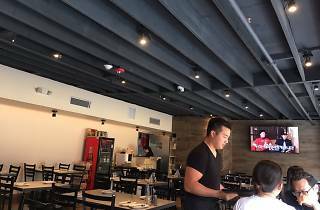 Located on the top floor of Chinatown Square, tables here look out onto bustling Race Street and fill up quickly with a rainbow of banchan, bottles of beer and soju, and sharable, bubbling hot pots. Nan Zhou Hand Drawn Noodle House INC.